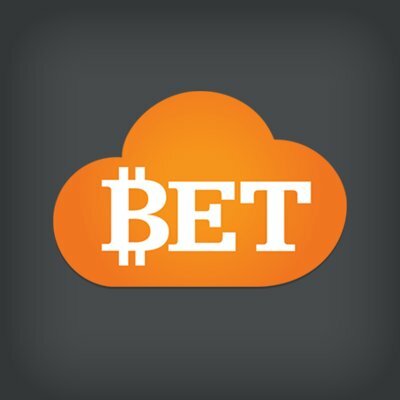 Why SportsBet.io is the #1 Bitcoin sportsbook? 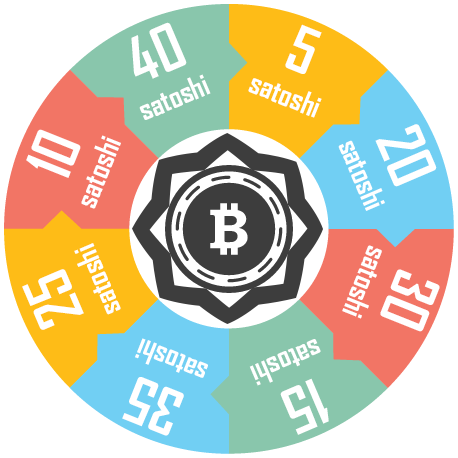 YABTCL.com is the most complete provably fair BitCoin lottery system available. 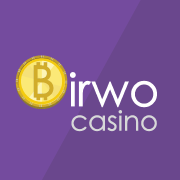 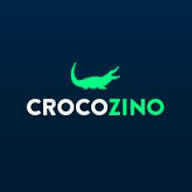 Casinobitcoins.io compares Bitcoin casino sites. 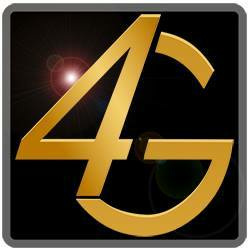 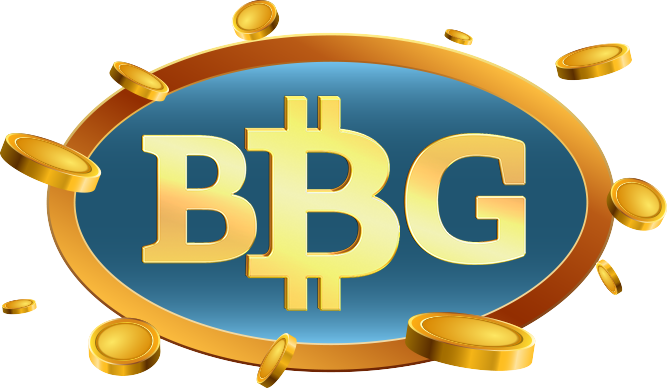 It is the most dependable and trustworthy source for Bitcoin Casino information. 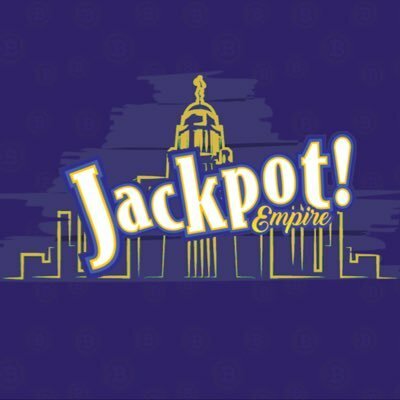 www.bitcoin-jackpot.org is a simple Bitcoin-Jackpot. 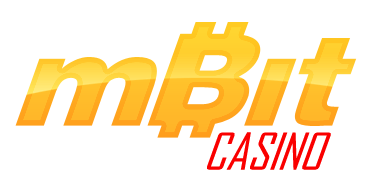 http://SpeedBet.net is a Bitcoin Casino where you can play Casino War and Bitcoin Slot Machine. 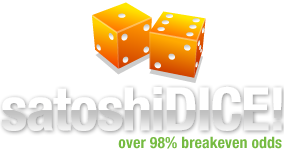 SatoshiDice is a "blockchain-based betting game." 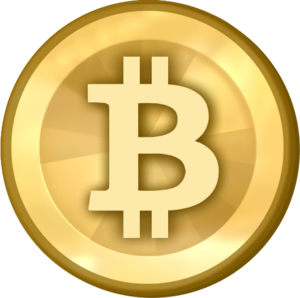 DiceCoin is a online game using Bitcoin cryptocurrency. 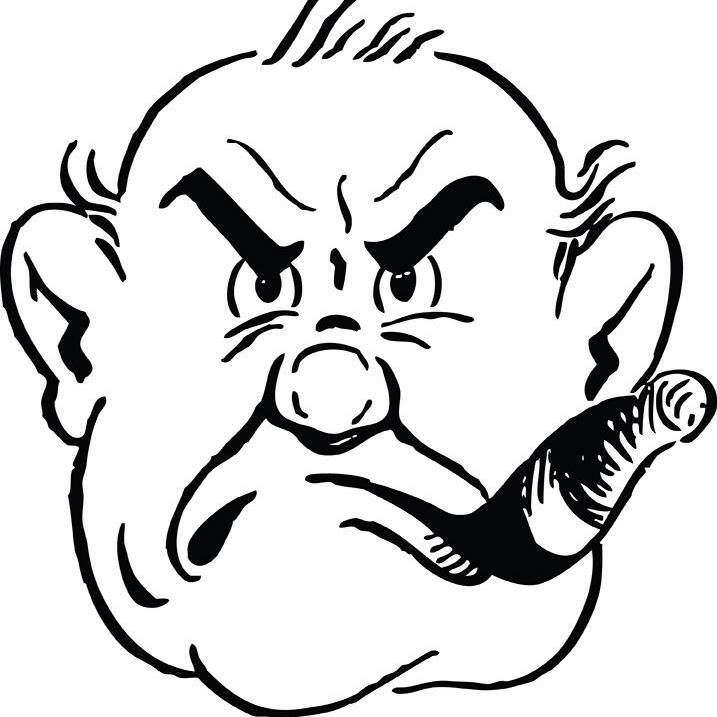 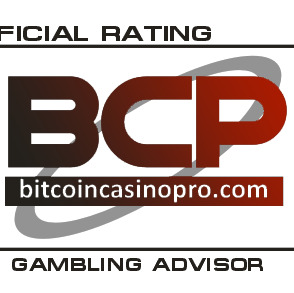 Industry recognized gambling bitcoin watchdog provides players and operators alike a 3rd party dispute form on any gambling issue. 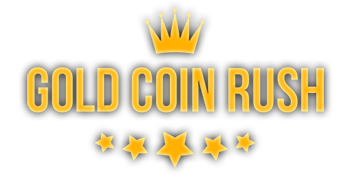 Betcoiner is a website to bet your bitcoins on the real world events. 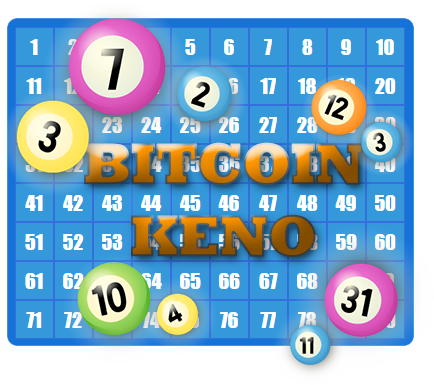 Play 100% FREE Bitcoin Keno and win bitcoin instantly!. 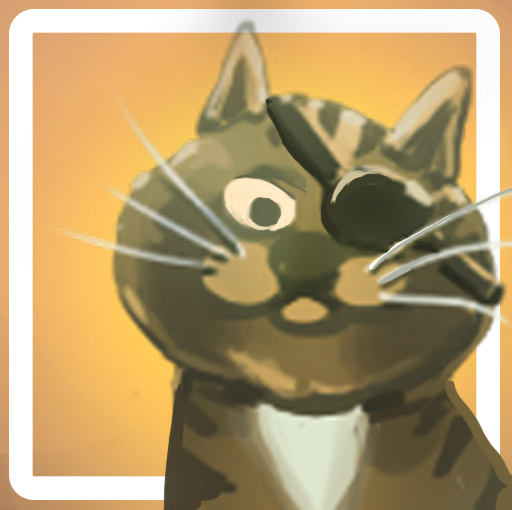 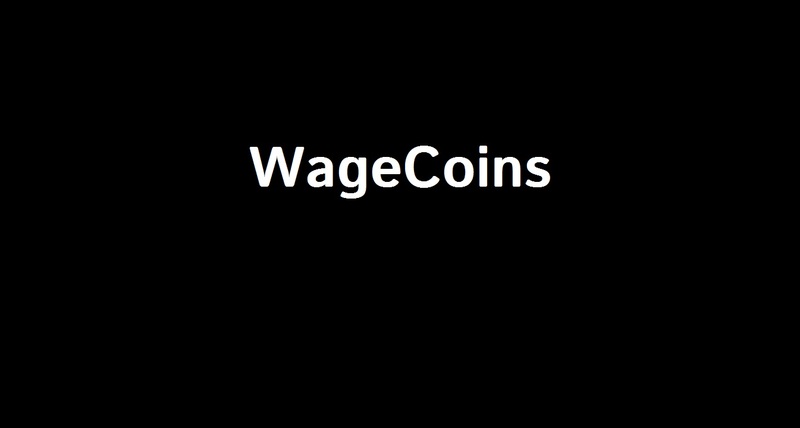 All you need is an email or bitcoin address to play! 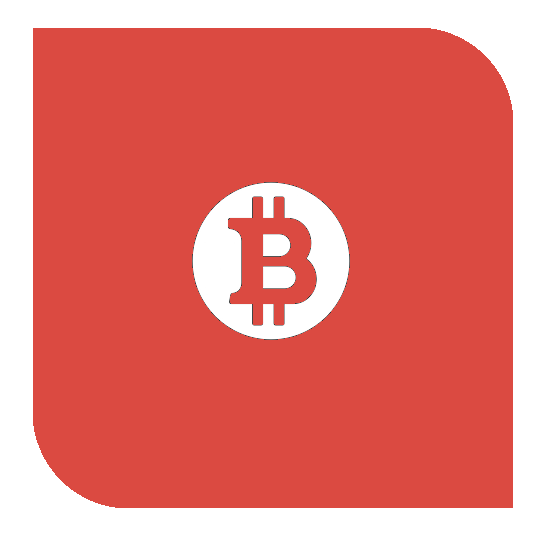 www.FaucetGame.com is a custom Bitcoin faucet, which has a Slot machine which is rigged to favor the user and NOT the site! 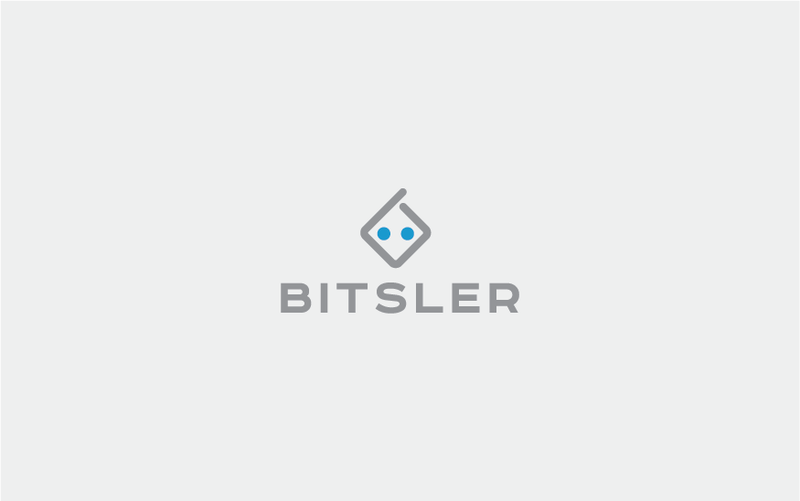 BitStars is a new online casino experience that is here to change the game. 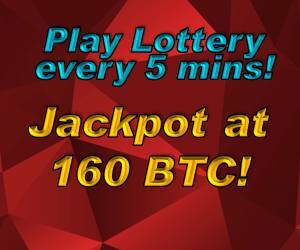 Bet on the official results of the German 6/49 Saturday Lottery. 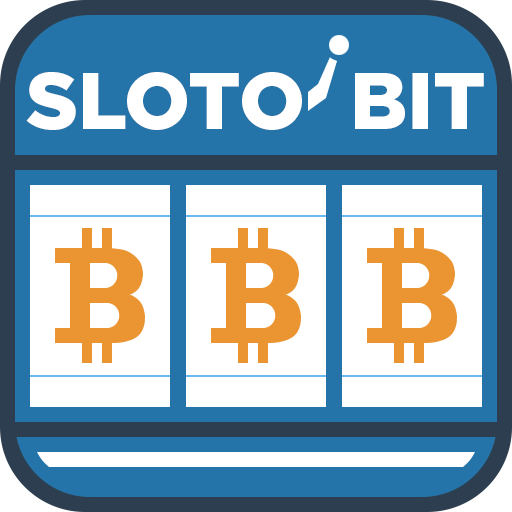 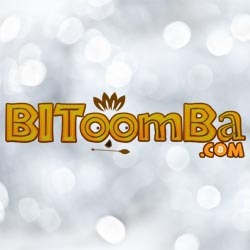 Lottery syndicate website that accepts Bitcoins. 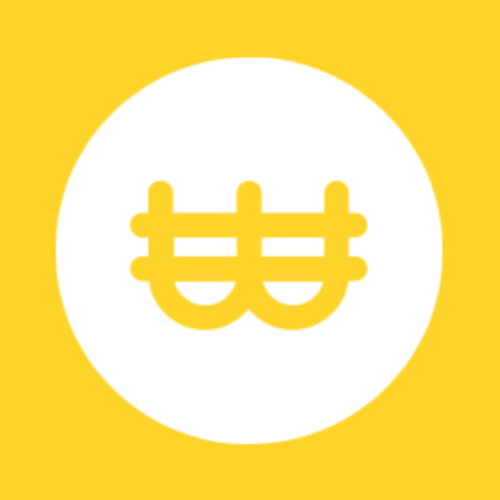 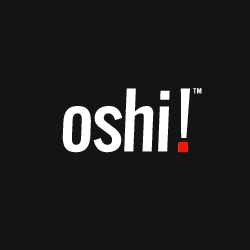 Allows users to play lottery draws from around the world. 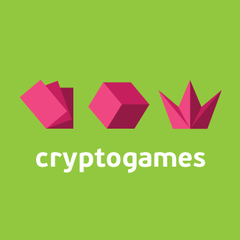 Fast, off-chain, provably fair Bitcoin dice game. 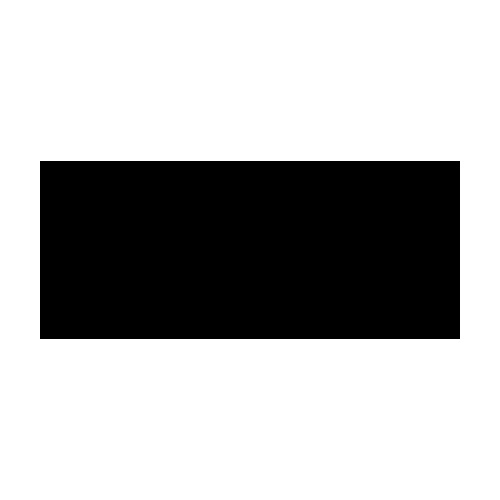 Low 1% house edge.  Invest and be the House! 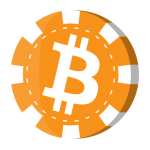 Top bitcoin gambling slots in the markets.